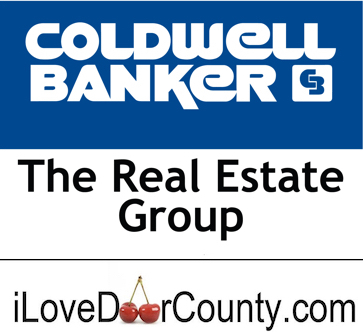 Build your Door County dream home here. Spectacular water views, great location in the heart of Sister Bay. One of the most breathtaking,panoramic views in all of Door County overlooking the Village of Sister Bay and the waters of the bay. This homesite is one of only 6 homes to be built on this a cul-de-sac sitting on top of the hill in overlooking Sister Bay.